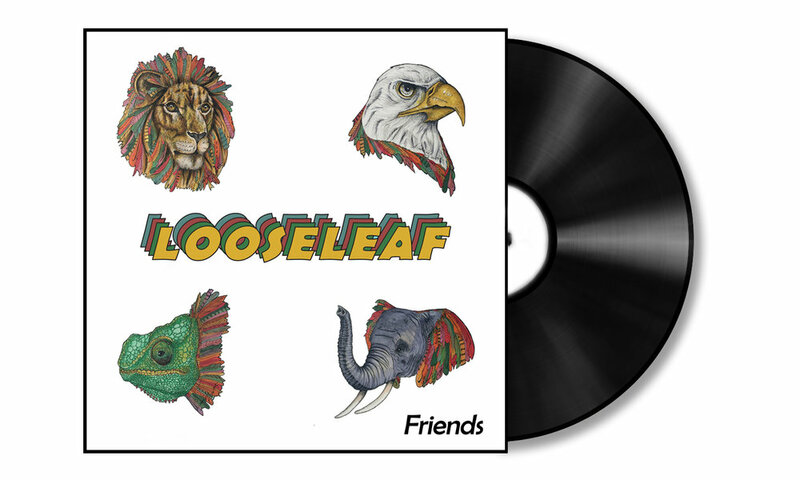 Looseleaf's first album. 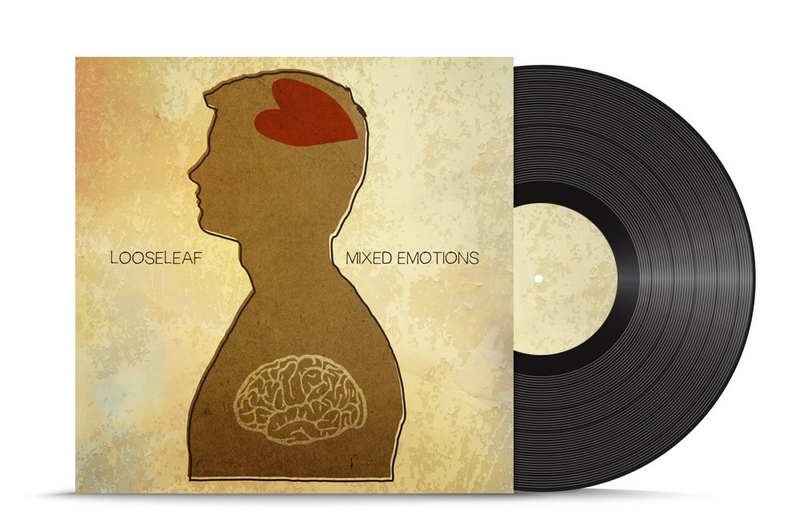 Check out "It's All in Your Head" and "Word on the Street"
Looseleaf's sophomore album. Check out "Blame" and "New Love".